Girl About Town Swatch & Quick OOTD! 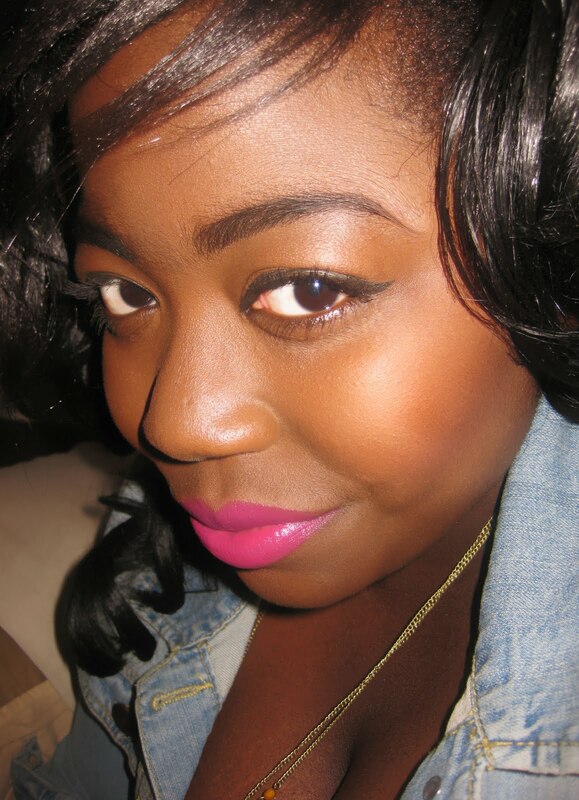 So for THEE longest, I’ve been hearing nothing but good things about ‘Impassioned’, an amazing hot pink lipstick from MAC. I’ve seen many beauty bloggers in all shades carry off this lippie and it really is gorgeous so I thought i’d cop it for myself. I took a visit to my local MAC counter down at House of Fraser and swatched the lipstick, however It didn’t suit me at all which was a REAL bummer! 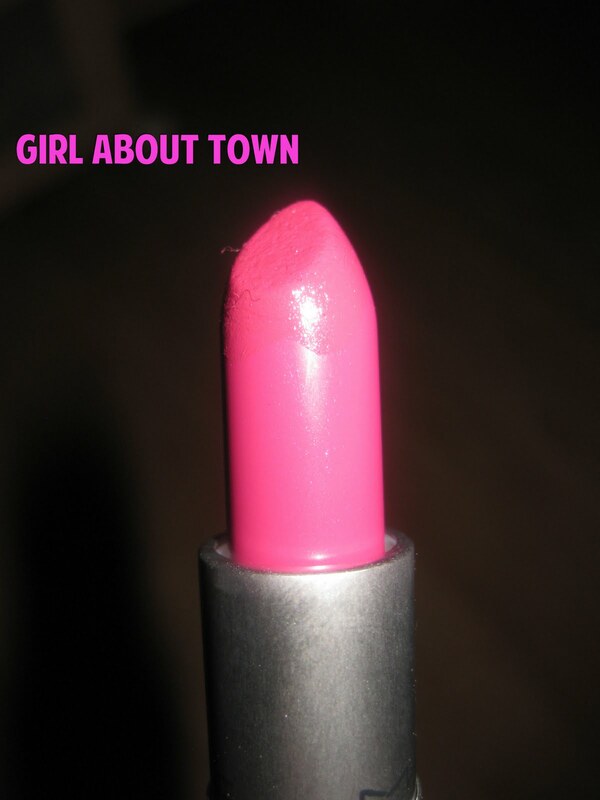 I found it far to bright for my skin tone – so I opted for ‘Girl About Town’ instead, which is also a very hot magenta (with purplish/blue undertones) and i’m totally in love with it! It’s moisturising without being TOOOO creamy, just make sure to moisturise your lips before applying. 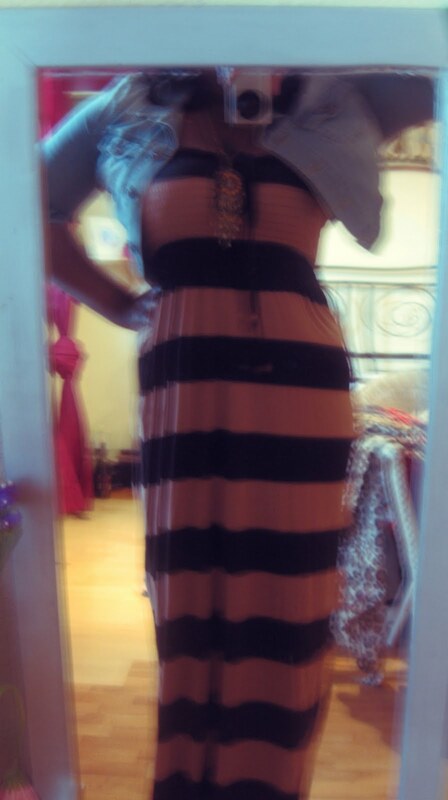 I also had enough time to take a quick photo of my outfit today. Apologies for the blurriness!